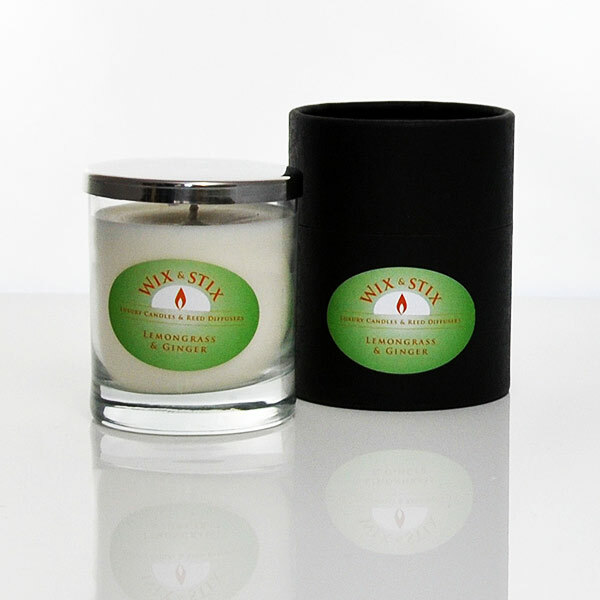 Introducing the Beautiful Double wicked candle from Wixandstix – Doublewix. 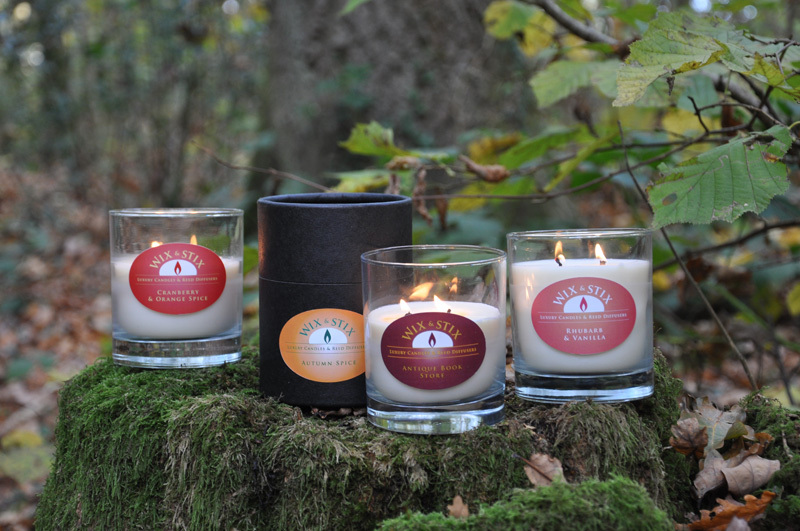 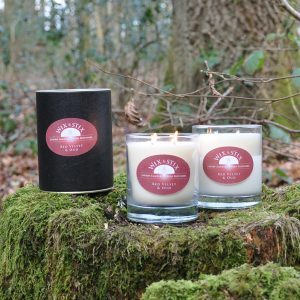 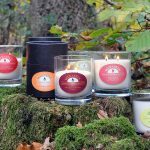 An exquisite hand made Soy Wax candle, fragranced with Autumn Spice. 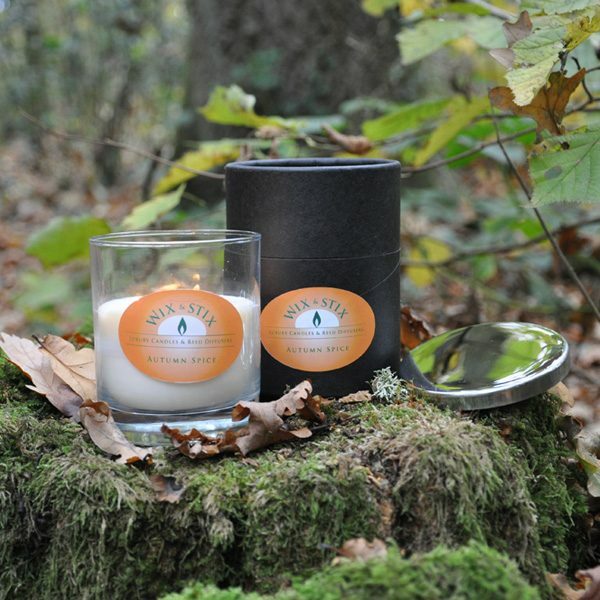 A beautiful true autumn fragrance fragrance bursting with fresh pumpkin and exquisite notes of brown sugar, molasses, and spices complete this irresistible fragrance. Comes with luxury stainless steel lid. 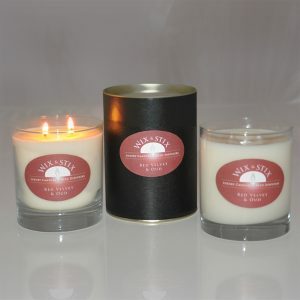 220 grams of soy wax. approx 40 hours burn time.